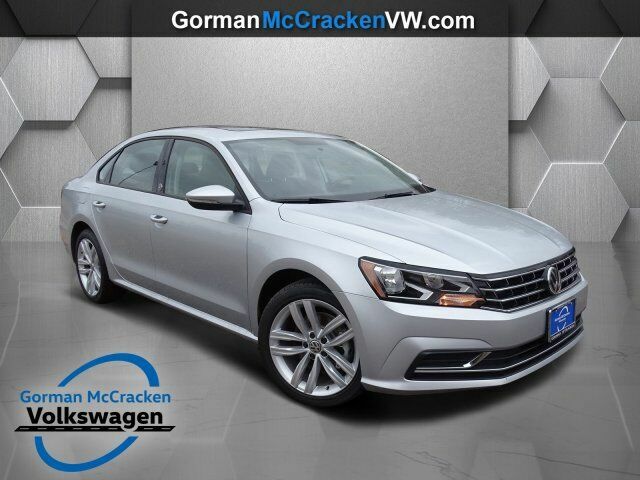 This 2019 Volkswagen Passat 2.0T Wolfsburg Edition is offered to you for sale by Gorman McCracken Mazda VW. Why spend more money than you have to? This Volkswagen Passat will help you keep the extra money you'd normally spend on gas. Look no further, you have found exactly what you've been looking for. You can finally stop searching... You've found the one you've been looking for. This vehicle won't last long, take it home today.